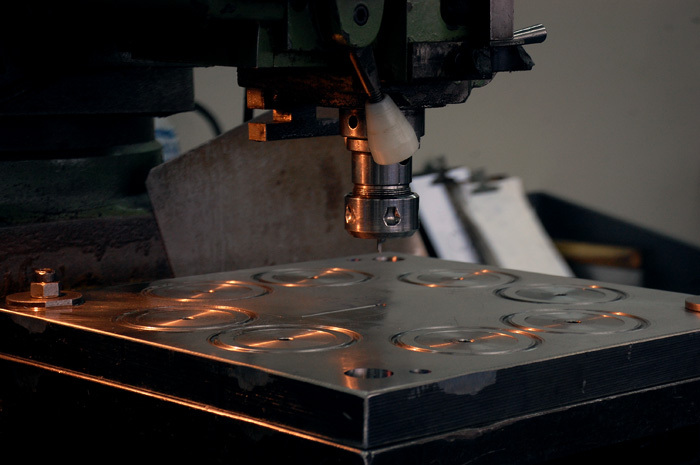 Learn what is behind so much quality. 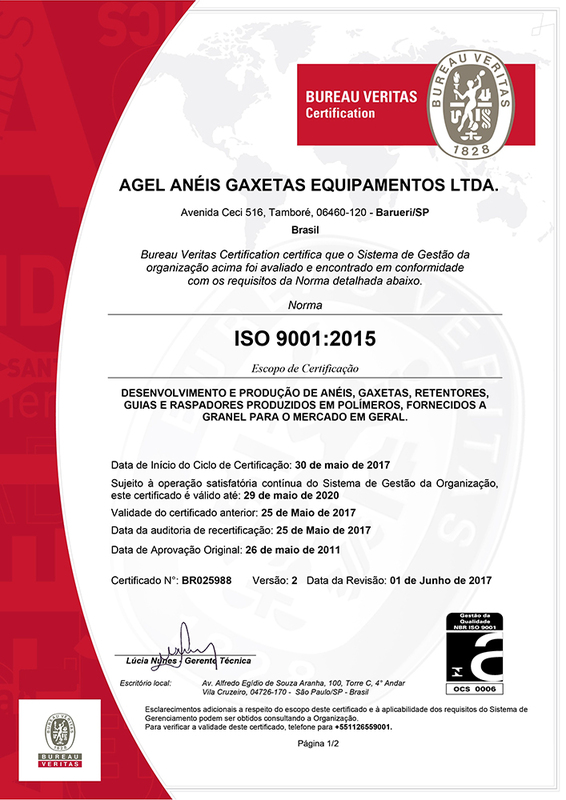 Founded in 1979, AGEL Anéis Gaxetas Equipamentos Ltda. 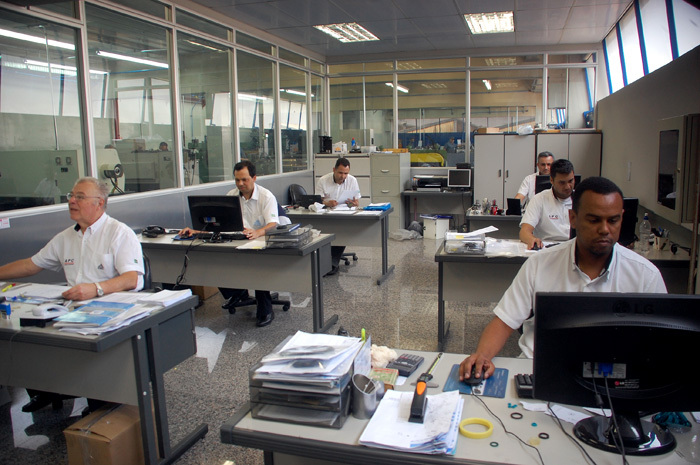 Is one of the main Brazilian companies in the hydraulic sealing segment acting in the manufacturing of “o-ring”, gaskets and repair kits. 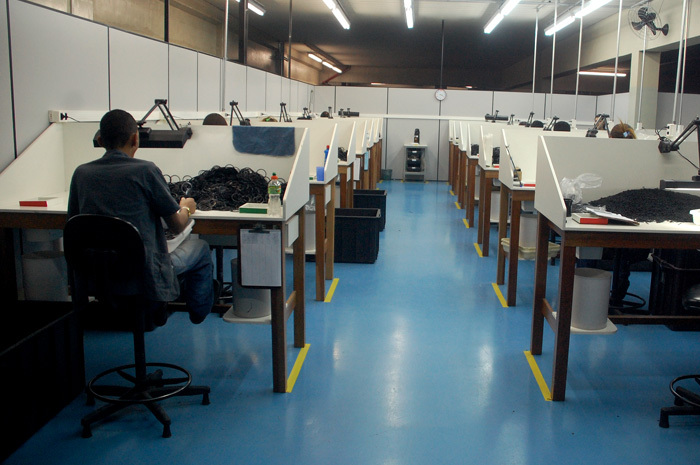 All the AGEL experience assures high quality products to the market and 100% of national manufacturing. 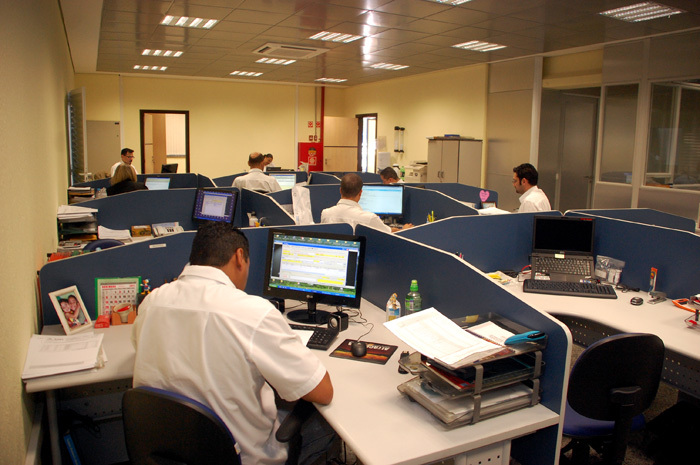 Increasingly, AGEL has been standing out with its customers, both in the internal and external market. 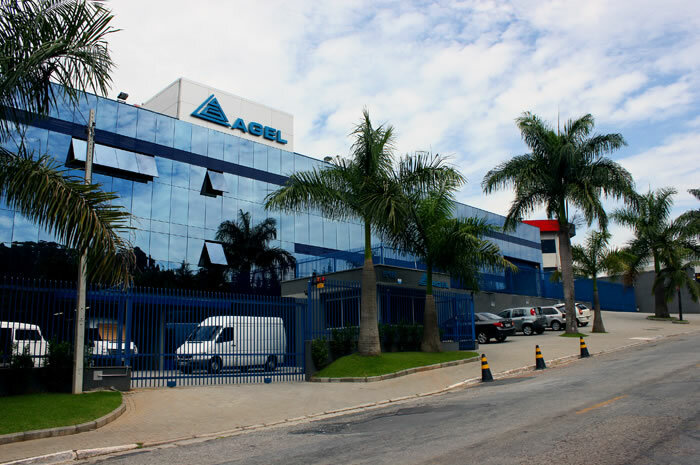 With an industrial park with more than 13 thousand square meters of built area, Agel is located in large logistic pole: Barueri, at greater São Paulo. 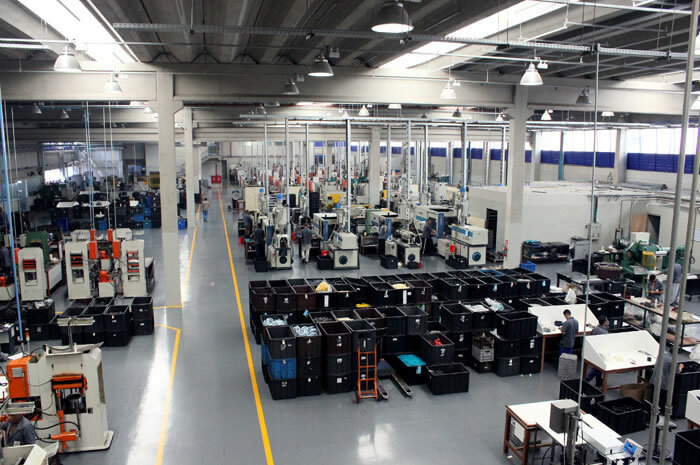 There are more than 400 trained and qualified collaborators, who act to meet the demands of an increasingly demanding customers, to manufacture, in addition of equipment and sealing parts, more than 60,000,000 o-rings/month. 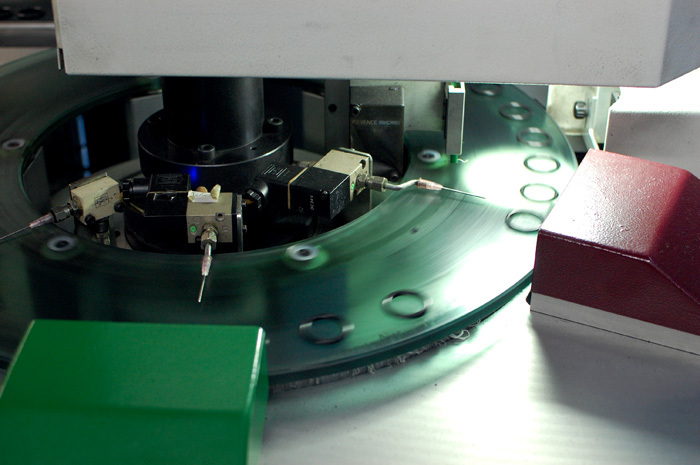 Manufacturing of sealing “o-ring” made of nitrile rubber, viton®, silicone, etc. 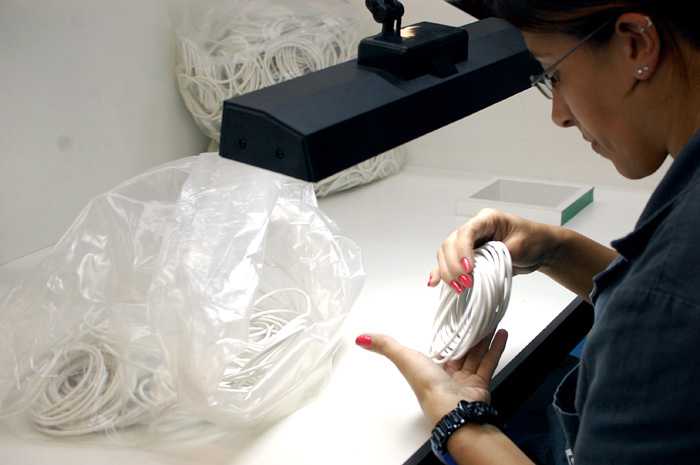 All of them with ISO 9001/2008 certification, having as policy: “Quality, good service and prompt delivery”. 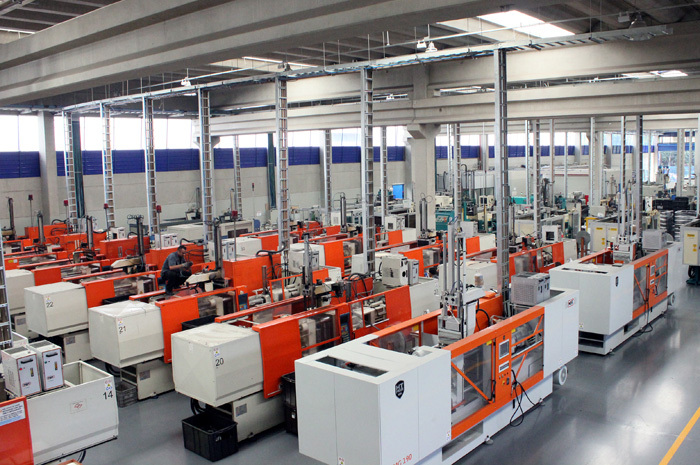 It increases its production for the divisions of hydraulic / pneumatic cylinder repair, pumps and hydraulic commands repair, retainers, gaskets and scrappers in P.U., nylon guides and Teflon rings. 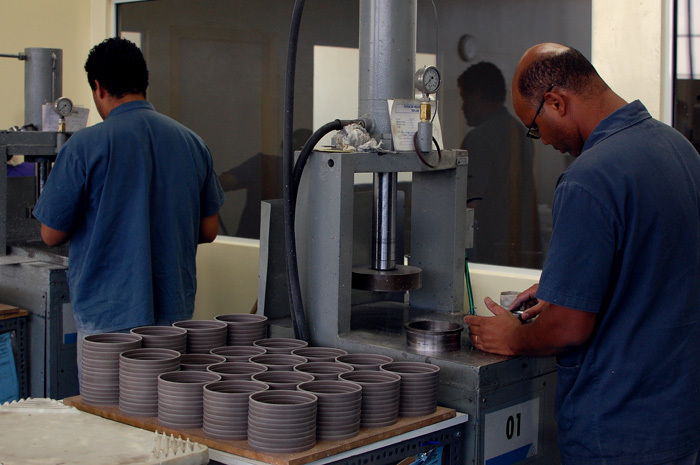 The largest national manufacturer of hydraulic sealing manufactures: 60,000,000 “o-ring”/month with high technology and competitive price. 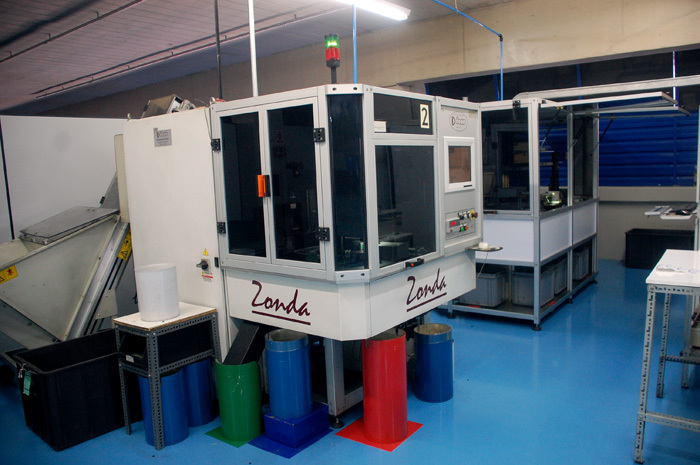 Manufacture of repairs for hydraulic cylinders and spare parts for maintenance of industrial and agricultural tractors, forklifts, cane combine harvesters, dumpers, winches, agricultural implements (gaskets, scrappers, retainers, sealing “o-ring”, etc.). 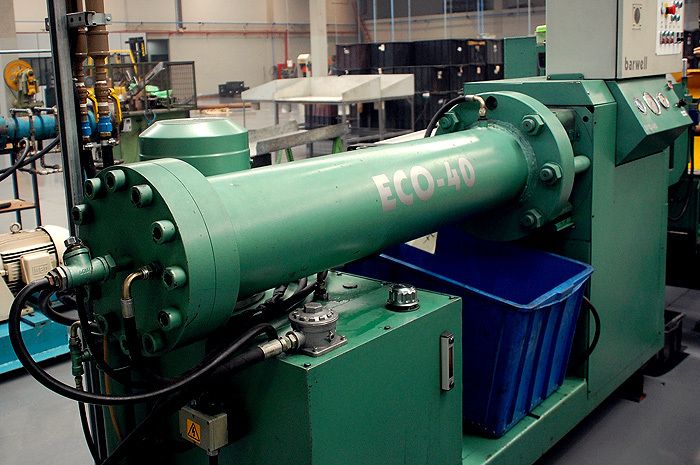 Manufacturing of boxes and hydraulic steering pumps repairs and electronic injection repair kits. The entire light and heavy duty line for national and imported vehicles. It assures safety and welfare for the user, variety, quality service and prompt delivery to the reseller and convenience to the assembler. 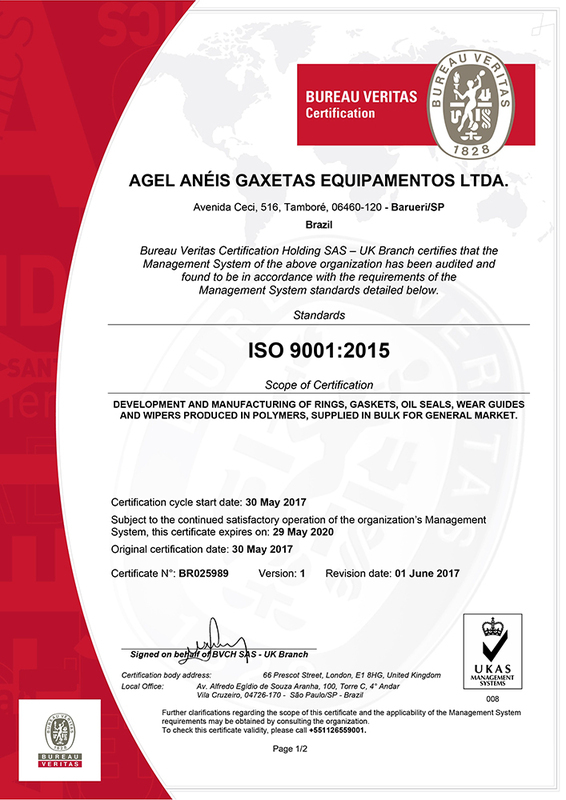 AGEL has a single commitment with the quality, that starts with a strict selection of raw materials, in order to assure the highest standard, in compliance with ISO 9001 certification for rubber injected sealing rings. 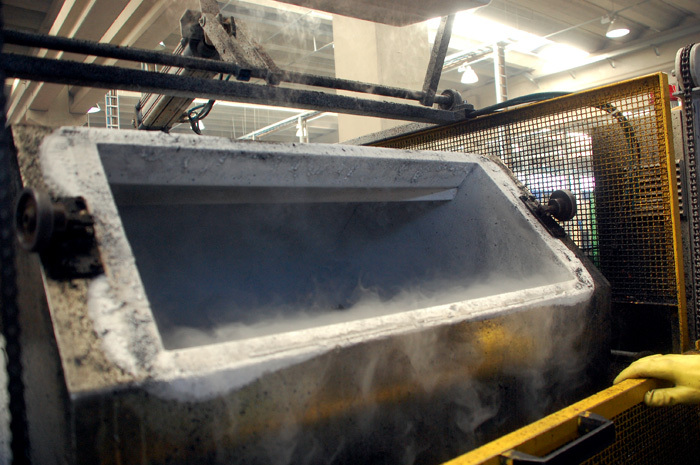 Manufactured in: Nitrile, Silicone, E.P.D.M., Viton®. AGEL © 2017 All rights reserved.